Air Filters, Intake Manifolds and Air Cleaner Parts for Military Gas and Diesel Generators. MEP-002A, MEP-003A, MEP-004A, MEP-005A, MEP-006A, MEP-007, MEP-009 Military Genset Parts. Battery Charging Alternators for 15kW, 30kW, 60kW, 100kW and 200kW Military Diesel Generator Sets. Batteries, Battery Cables, Battery Holders, Chargers, and Terminal Lugs for Military Generators. 5 kW, 10 kW, 15 kW, 30 kW and up Military Generator Parts. Alternator Belts, Fan Belts, Accessory Drive Belts and Pulleys for MEP Army Backup Generators. Throttle and Control Cables for Military 50/60 and 400 Hz Military Generators. Caterpillar, White Hercules, Allis Chalmers, and more. Engine Coolant Parts for Military Generators, Cooling Fans, Radiators, Radiator Hoses etc. for Military Gas and Diesel Generators. MEP004 15kW, MEP005 30kW, MEP006 60kW and more. Voltage Regulator / Static Exciters, Relays, Special Relays Boxes, Main Load Contactors, and more. New and Used replacement parts for MEP Military Gensets. Engine Parts for White Hercules, Allis Chalmers, CAT Diesel Engines and more. New and Rebuilt Fuel Injection Pumps, Turbo Chargers, Oil Coolers, etc. Exhaust Pipes, Exhaust Manifolds, Mufflers / Silencers and other Exhaust Parts for 15 kW MEP-004A, MEP-103A, and MEP-113A. 30 kW MEP-005A, MEP-104A, and MEP-114A. 60 kW MEP-006A, MEP-105A, and MEP-115A. 100 kW MEP-007A, MEP-007B, MEP-106A, and MEP-116A. 200 kW MEP-009A and more. Filters for Military Generators. Filter Kits available to easily replace every filter on your Generator. Filters for 5kW, 10kW, 15kW, 30kW, 60kW, 100kW, 200kW, 500kW MEP029A, and 750kW MEP208A. Military Generator Fuel Pumps, Fuel Injection Parts, Fuel Sending Units, Day Tank Fuel Float Switches etc. for Gasoline and Diesel Military Generators. Thermostat Gaskets, Oil Pan Gaskets, Fuel and Oil Filter Gaskets and O-Rings for Military, Marine, and Army Surplus Generators. Gages, Control Panel Parts, Tactical Relay Boxes, Frequency Transducer, Electronic and Mechanical Speed Switches etc. 5kW through 750kW Military Diesel Generator parts for sale. Military Generator Assembly parts for sale. Parts for 15KW, 30KW, and 60KW Diesel Generators and more. Generator Doors, Access Panels, Latches and other Enclosure parts. New and Used Military Generator parts for sale online. Thermal Watt Converters, Gauges, Indicator Panels, and other Control Panel parts for Military Generators. 3kW MEP-016A Parts, 5kW MEP-002A and MEP-017A Parts. 10kW Military Diesel and Gas Generators, 15kW, 30kW, 60kW, 100kW Diesel Generator Parts and many more. Manual and Electronic Speed Control Parts. Throttle Cables and Governor Parts for Military Generators. 10 kW MEP003A and MEP112A. 200 kW MEP009A, MEP108A, MEP009B and many more. Preformed Radiator and Coolant Hoses for Military Surplus Generator Sets. Hoses for 15 KW MEP004A / MEP103A / MEP113A 60 and 400 Hz Military Generators. 30 KW MEP005A / MEP104A / MEP114A and MEP805B / MEP815B Military Diesel Generators and many more. Generator Control Panel Lights and Bulbs. Circuit Breaker, Battle Short, and Synchonizing Indicator Lights for 10KW MEP803A / MEP813A, 15KW MEP004A / MEP103A / MEP113A and MEP804A / MEP814A, 60KW MEP006A / MEP105A / MEP115A and MEP806A / MEP816A and many more. Load Contactors, Relay Boxes, Circuit Breaker Boxes and more. Parts for Military Backup Generators. 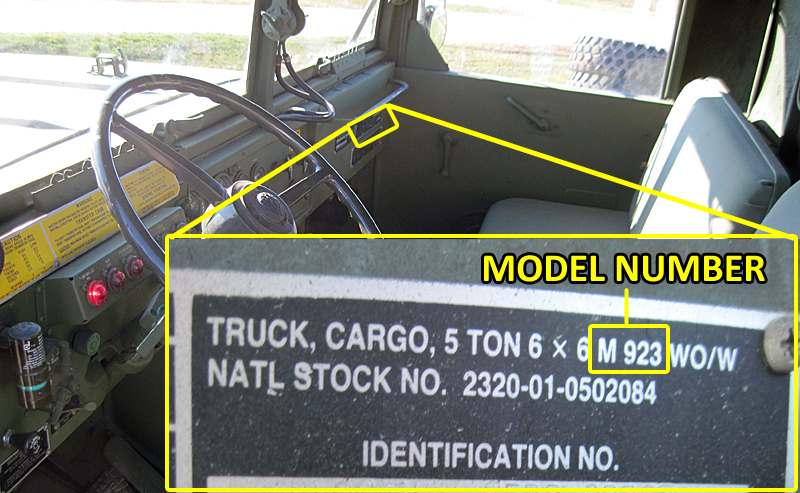 New Old Stock Army Surplus Parts for Diesel Power Plants and Portable Generators. Fuel and Oil Filter Seals / O-Rings, Fuel Injection Seals and more. Parts for Gasoline and Diesel Military Generators. Portable Military Generators and Industrial Military Generator parts for sale. Engine Starter Motors for Military Diesel and Gas Backup Generators. New and Used Starters for 15kW MEP 004A, MEP 103A, and MEP113A. 30kW MEP 005A, MEP 104A, and MEP 114A. Parts for Military 5kW Generators to 200kW Generators and more. Generator Static Exciter Parts, Solid State Voltage Regulator Replacement Kit and more. Parts for 200kW MEP009A and MEP009B, 100kW MEP007A and MEP007B, 60kW MEP006A, 30kW MEP005A, 15kW MEP004A and more. Generator and Control Panel Wiring Harness Assembly and Parts for 15KW, 30KW, 60KW, 100KW, and 200KW Military Diesel Generator Sets. MEP114A Serial Numbers RZ70001 and sub.